The histology insert for the M-SeriesTM systems expands the functionality of either the M3 or the M7 to allow for high-throughput, high resolution, 3D images of fixed samples. These images may be used for toxicology studies to help detect, localize, and quantify lesions within an organ sample. MR-based histology focuses on pre-clinical ex vivo imaging to provide very high resolution images of fixed samples. These 3D whole organ images may be used for toxicology studies to help detect, localize, and quantify lesions number and size. 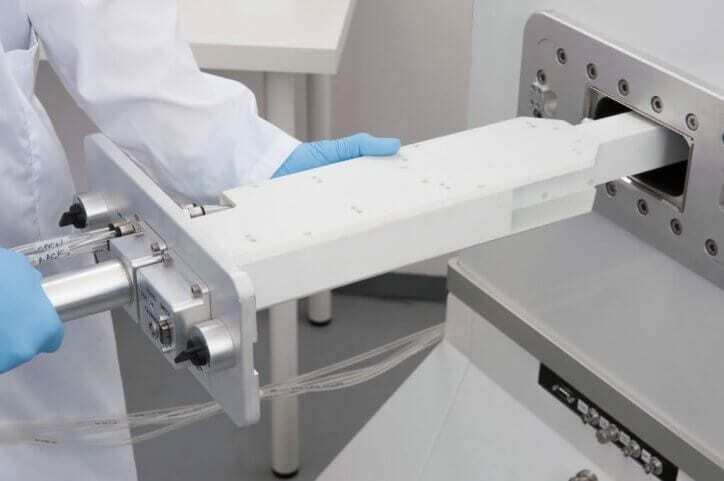 The hardware add-on for the M-SeriesTM systems provides a fully automated sample handing system which allows for multiple samples to be pre-programmed and acquired sequentially without the need for operator intervention.